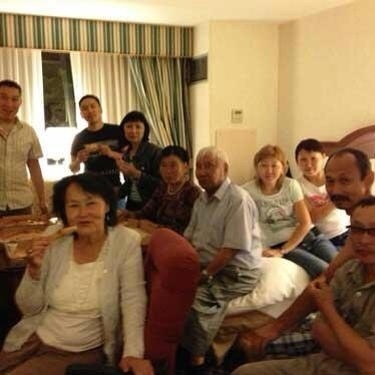 Home » News » Kalmyk Delegation in Washington DC! Kalmyk Delegation in Washington DC! Kalmyks: Performers will present a performance centered around the epic tale Djangar. Tuvans: Musicians will present throat singing and performances on many stringed instruments. 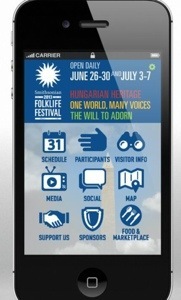 For those who are planning to attend, please consider downloading the free festival app for iPhone and Android. By Kalmyk Brotherhood Society in News on June 23, 2013 .